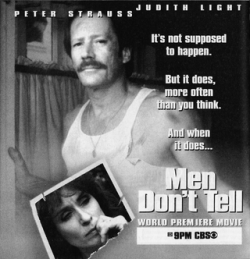 On March 14, 1993, CBS aired “Men Don’t Tell,” a TV movie about domestic violence starring Peter Strauss and Judith Light. The twist: Strauss’s character, construction executive Ed MacAffrey, was abused by his wife Laura, played by Light. He tolerates this not only because he loves her and is concerned over the welfare of his daughter, but also because men are traditionally regarded as weaklings if they allow themselves to be battered by their wives. After one of Laura’s destructive tantrums brings the attention of the police, Ed is suspected of being the aggressor! 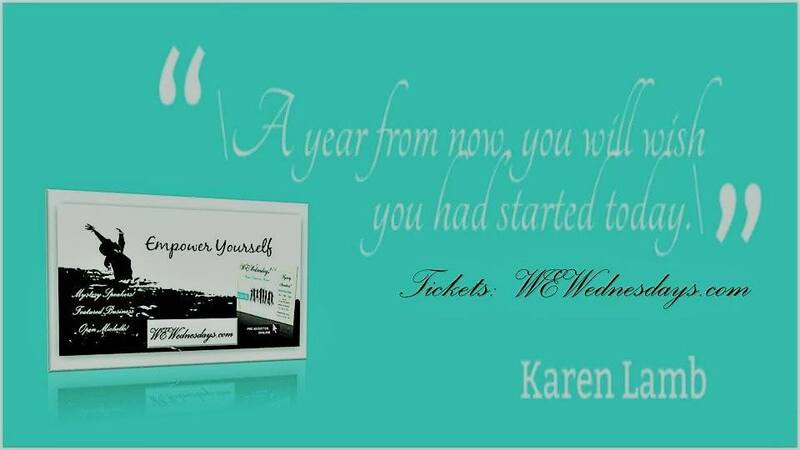 Finally, Laura goes too far and Ed tries to defend himself–whereupon Laura crashes through the front window of her home and is rendered comatose. Ed is arrested for Domestic Violence and Attempted Murder. This surprised the grandfather, who then asked her why she thought her mother, whom he thought was the victim of his abusive son, would be in trouble? To this she said, “Because mommy hits daddy”. “The most sobering point about ‘Men Don’t Tell’ is that we go into the story conditioned to make jokes about wives hurling rolling pins at their husbands and then starkly witness how unfunny and terrifying it really is,” the Los Angeles Times’ Ray Loynd wrote. USA Today’s Matt Roush called the film “violent, unsettling and sympathetically acted,” while the New York Times’ John J. O’Connor praised the leads for their “searing” performances. Although the ending of the story could be considered positive and upbeat, it is painfully clear that there are many issues that will never be resolved. First telecast by CBS on May 14, 1993, according to a New York Times Story, “Men Don’t Tell” was never rebroadcast on over-the-air television, reportedly because it incurred the wrath of several women’s groups. 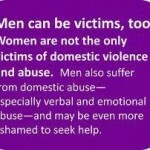 People may think Ed MacAffrey’s experience was an isolated case, but according to the “Prevalence, Incidence, and Consequences of Violence Against Women”, 39% of the victims are men. 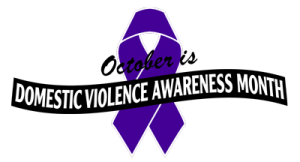 That’s nearly four of ten cases, yet nearly 100% of the shelters where domestic violence victims can go with their children take only women. 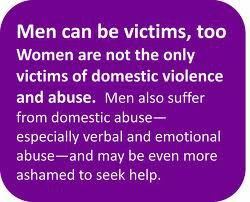 Men can experience this type of abuse for years, not wishing to leave his children behind, in the hands of the abuser, and to become the next target.